Use the nice weather, while you have a chance, to take your family outdoors. It will help you relax and it will keep your children well entertained. They always find something to do and explore when they are out. The ways of having an adventure are numerous, you simply need to be a bit creative or try some of the ones below. 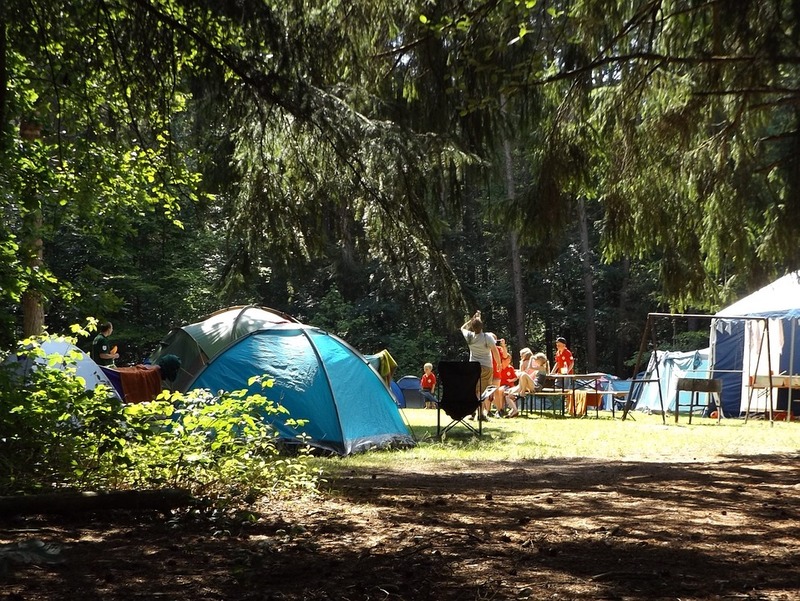 There is nothing more exciting for a family than a camping trip, particularly with young children. A camping trip is a perfect learning opportunity for them and it will give them a chance to explore the wilderness and stay outdoors. Teach your kids how it’s done! Show them little hacks Bear Grylls style. There are simple things you can look up online to get ready for your trip, such as how to start a fire without matches, how to make a stove out of a tin can, how to make a shelter with branches and leaves. If you are thinking about taking your family camping, then check out this guide – https://survivorsfortress.com/camping-checklist-guide. It’s very comprehensive and takes everything into account! Stars are beautiful and most children are fascinated by them. Stargazing is a little bit hard to do in a city with all the lights. Take your family for a ride or a hike outside of the city to a perfect spot for stargazing. You can introduce them to different constellations while still at home and come out to look for them. There are fairly cheap amateur and toy instruments available for sale. Most of what they need to find is visible to the naked eye, anyway. This is one of my personal favourites. You will have a lot of fun coming up with the clues and even more fun watching your children track the clues to their prize. You can include your family or your friends in this activity. If you want to truly spice it up, ask someone else to make the clues and make them hard enough so even the adults can find it challenging. This is what I like to call hiking with a purpose. You and your family can visit a local mountain club for maps and instructions. You can do it together or divide into teams and see who manages to find all the checkpoints and come back to where you started, first. The family can go out and look for seasonal pieces in nature. 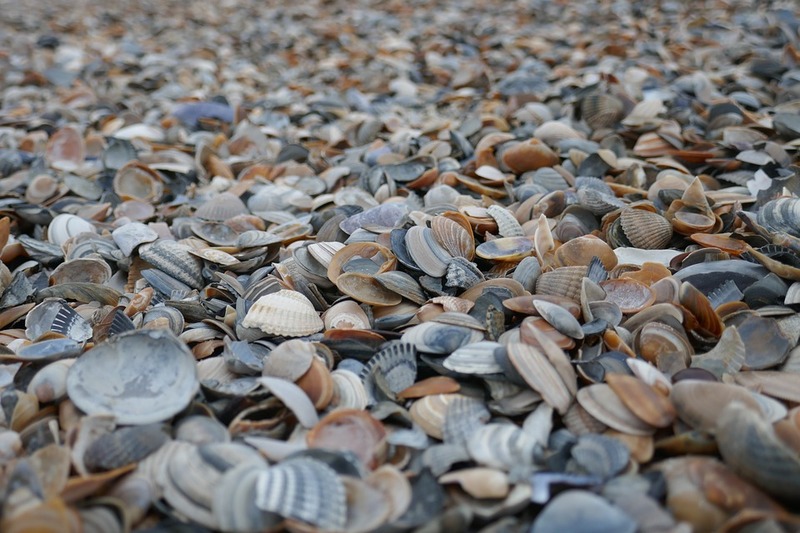 If you live close to a beach, you can collect shells and pebbles. Once you are happy with your find and you have plenty, go home and have an arts and crafts day. Display your art throughout the garden and the house. This activity should be attended by your family friends and their children as well as your own family. You can get life-size board games to play and build an obstacle course for true ninja warriors. Make tasty refreshments and prepare some prizes for all participants. Exploring wildlife can be done several ways, you can start in your backyard, then move onto a local meadow, go into the woods or a beach or to the local river. Everyone should take a magnifying glass and, perhaps, it is fine to have one pair of binoculars and a couple of trowels. Dig and look for bugs, butterflies, and earthworms. Ask your children to start a journal and keep track of the things they have seen. Alternatively, you can take them to a zoo. DIY projects are an easy way of having fun for people of all ages. You have a common project to work on and you are a team. Everyone can join in. You can build a playground for your backyard, make a fairy garden, implement new landscaping ideas, build a putt-putt golf course etc. 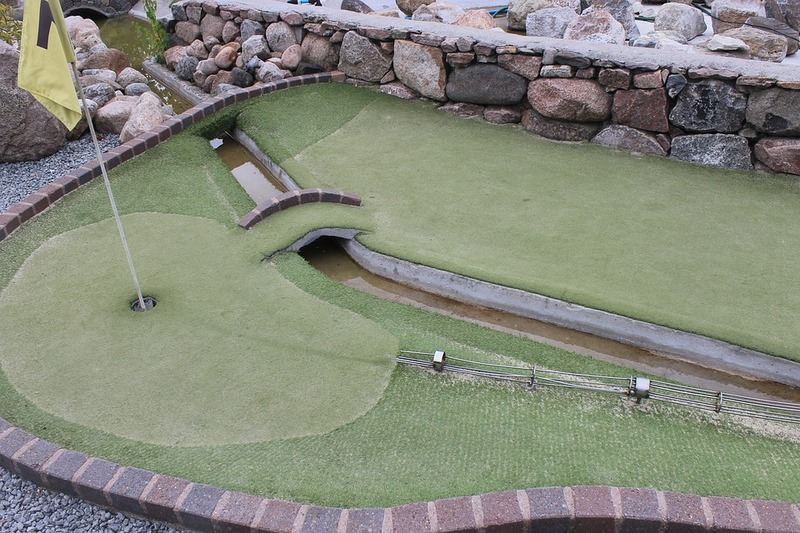 Speaking of putt-putt golf courses, you can play golf. It is interesting as most children do not get to do it every day and it does not require a lot of physical strength. You can start an innovative golf swing training and practice together on the course you have made. You can be filmmakers this weekend. Work on the plot and the props together. Take it outside and make the film. It will be a perfect add-on to your family movie night and a great memory for when you are older. Make sure everyone has a part but keep some structure. You do not have to use fancy equipment, your phone or your amateur camera will do. 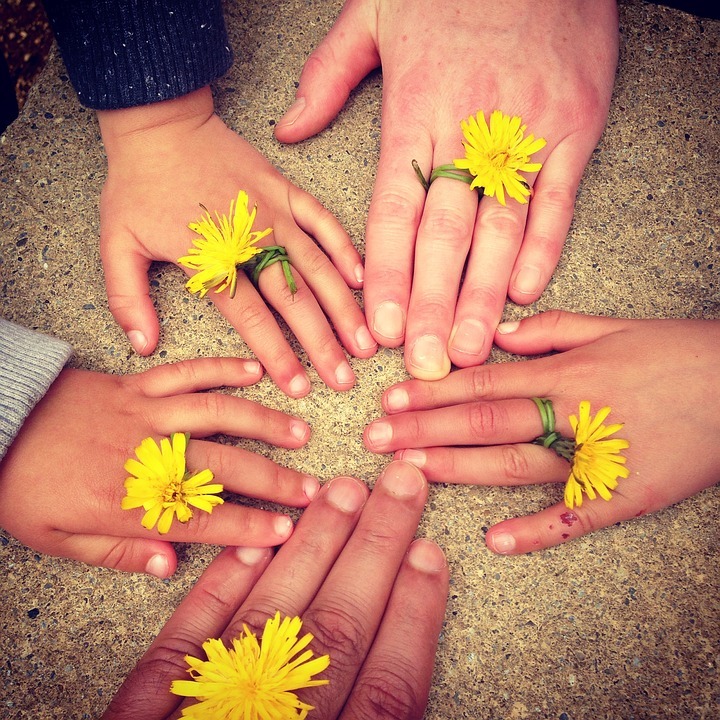 Doing things together will keep you close and will have a positive impact on your children’s development. I hope that these activities will help you spend quality time and have some memories to talk about when you are older.